This page draws together Motor Activity Training Program-related information for all of Special Olympics. 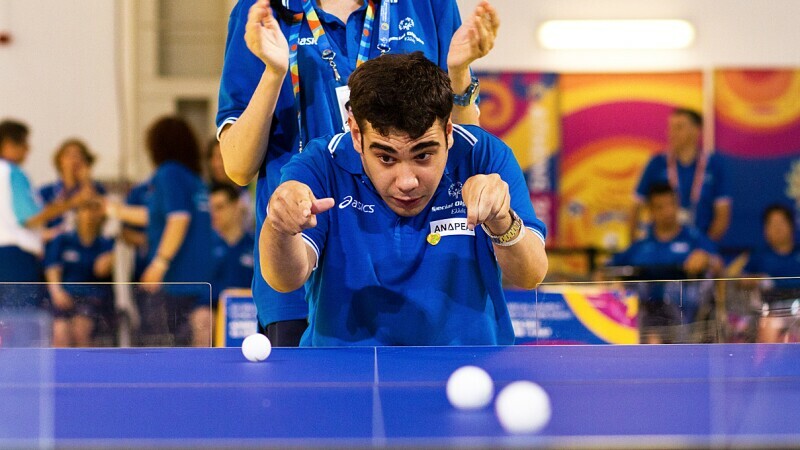 The coaching materials and other links will help you get a good sense of how this sport contributes to Special Olympics. 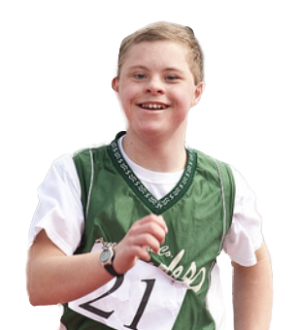 The Special Olympics Motor Activity Training Program is designed for athletes who are unable to participate in official Special Olympics sport competitions because of their skill and/or functional abilities. The Motor Activity Training Program is designed to prepare athletes -- including those with severe or profound intellectual disability and significant physical disabilities -- for sport-specific activities appropriate for their ability levels.